Meachers Global Logistics provides customers with a complete range of freight forwarding solutions. Specialist teams provide an extensive portfolio of international freight services based around the core areas of Road freight, Sea freight and Air freight shipments. 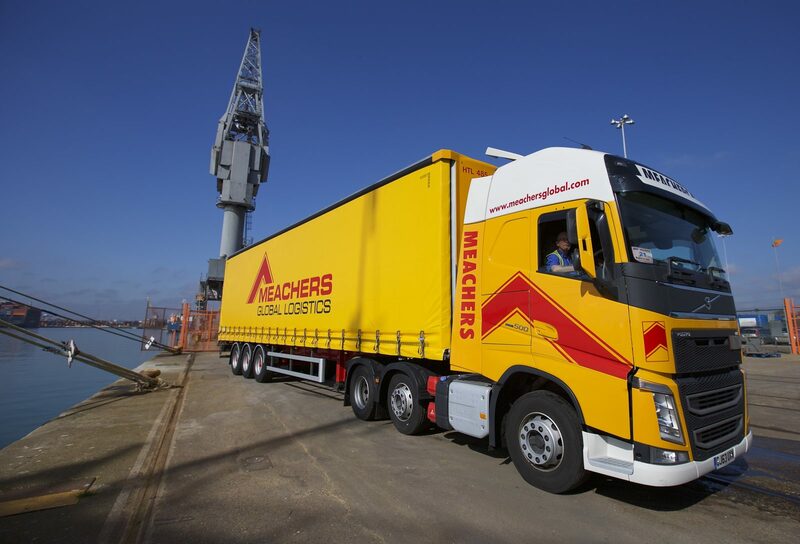 From direct airline and consolidation services through to deep-sea container and international road freight, Meachers is recognised as being one of the UK’s leading independent freight forwarding companies.